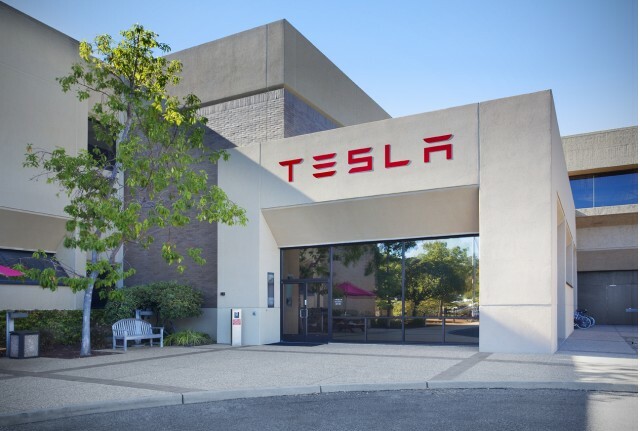 The stock price of Tesla Motors Inc (TSLA) has risen by over 5.73% today till the late morning trading session. The stock closed at $252.48 on Monday. The California based company is an American automotive and energy storage company that designs, manufactures, and sells electric cars, electric vehicle power train components, and battery products. During the first quarter of 2013, Tesla posted profits for the first time in its history. Tesla first gained widespread attention following their production of the Tesla Roadster, the first fully electric sports car. The company’s second vehicle is the Model S, a fully electric luxury sedan, which was followed by the Model X, a crossover. Its next vehicle is the Model 3. Tesla missed its quarterly target for producing its hot Model 3 cars, but investors still breathed a sigh of relief Tuesday that the numbers weren’t more disappointing. During the last week of the quarter, the electric-car maker produced 2,020 Model 3s, coming up short of its goal to produce 2,500 Model 3 sedans a week. But that number is better than some signs had warned. For example, Bloomberg’s Model 3 production tracker had previously estimated the weekly number to be far lower, at just below 1,200. A report about Tesla facing potential delays from faulty parts coming off the line also sent jitters through the market. Tesla denied the issue. In its long-awaited report, Tesla also said it will not need an equity or debt raise this year, apart from standard credit lines, contrary to what many investors have been expecting. After rising 7 percent before the bell Tuesday, shares eased up and were up 3 percent at around $260 in mid morning trading. Shares of the electric-car maker are still down almost 18 percent since the beginning of the year, partly on concerns over the company’s ability to ramp up production of the Model 3, Tesla’s first attempt at a mid-priced car. Anticipation over the Model 3 had helped drive the stock to an all-time high of $389.61 in September 2017. The company expects output to climb rapidly and continues to target a production rate of 5,000 vehicles a week by the end of the second quarter. First-quarter deliveries also set a record, totaling 29,980 vehicles. Of the three Tesla models, 11,730 were the Model S, 10,070 were the Model X and 8,180 were the Model 3. 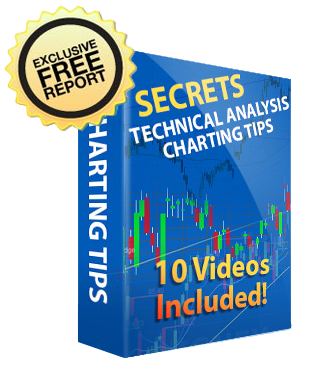 Our analysts have given a “HOLD” rating to Tesla Motors’ stock. Although it shows great potential, however due to the fluctuation, this is not the stock where you want invest big right now.